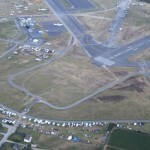 46244 Airport Road, Chilliwack, BC V2P1A5 Canada. Having any interest in aviation, flying machines, aerobatics and any related hobby, take notice of a few aviation shows coming up to the British Columbia’s lower mainland in the next few weeks. 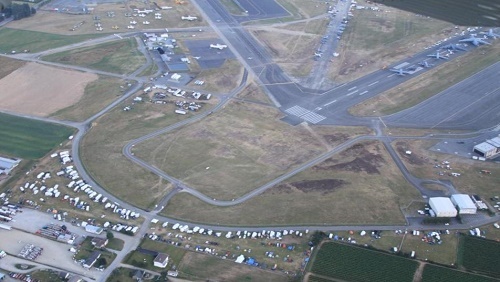 Boundary Bay Air Show will be held on Saturday July 19, 2014 at the Boundary Bay Airport in Delta BC. Time: Gates open at 10:30 am, and air show starts at 12 pm, Admission is free. Are you looking for same day downtown Vancouver Flowers delivery service? Information about some of our downtown Vancouver attractions, shopping outlets, hotels, cruise line ports, flowers and local florists.